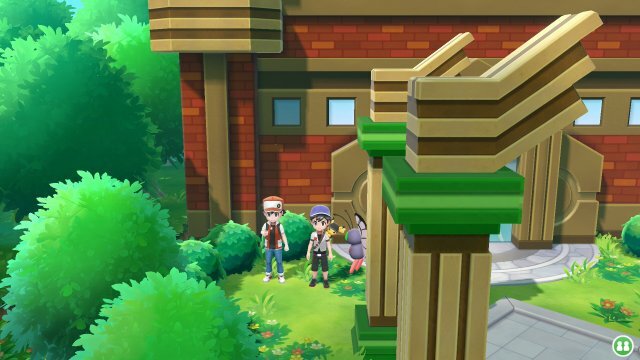 Red was the original player character in Pokémon Red & Green and makes a return in Pokémon Let's Go, Pikachu & Let's Go, Eevee! Unlike both Blue & Green, Red is not found multiple times. Instead, Red will only appear when you have reached certain conditions. To get to Red, you need to beat at least 6 Master Trainers. This shows that you have a team of 6 worthy Pokémon as Red will only battle you if you have 6 Pokémon on your team. When that is done, he will appear outside the Pokémon League in the Indigo Plateau.